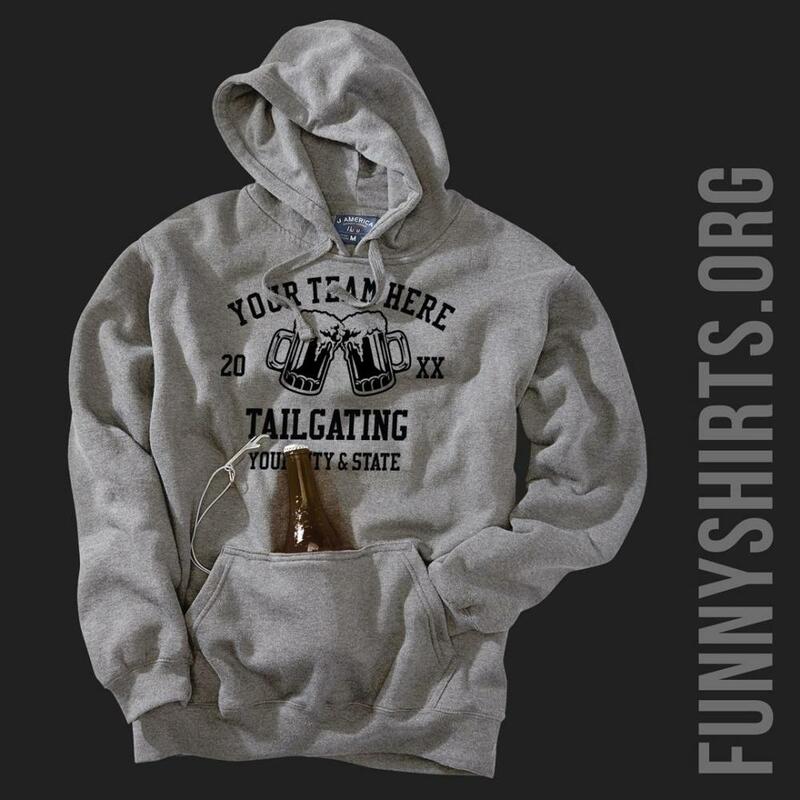 Hey tailgater! Get your red cup on and show off your drinking prowess in style. 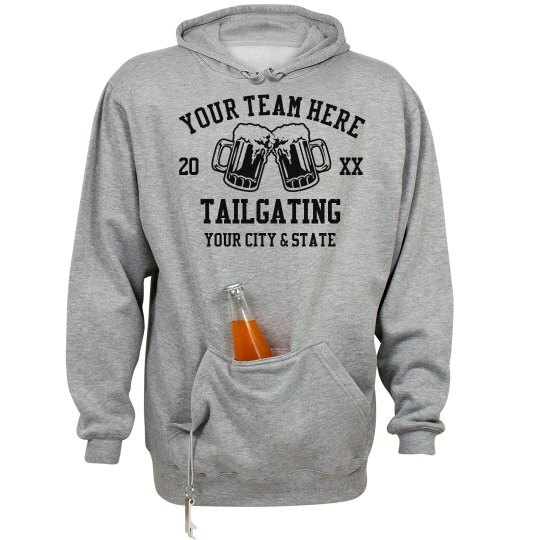 This design is customizable with your city and state, change up the colors, or swap out the item (if you don't like the built in beer holder and bottle opener... psh).